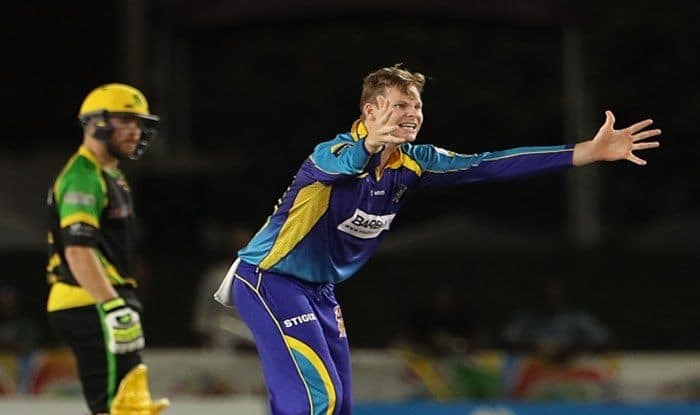 Smith was signed by Comilla Victorians as a replacement for Sri Lanka's Asela Gunaratne but according to the BPL rules, replacement players are supposed to be chosen from among the players who were in the draft in the first place and Smith was not a part of the draft. Banned Australian cricketer Steve Smith has been barred by the Bangladesh Cricket Board (BCB) from participating in the upcoming sixth edition of the Bangladesh Premier League (BPL). 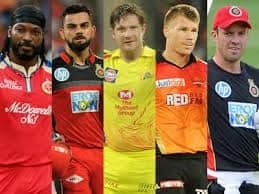 The board confirmed it in a letter saying that keeping the Players’ Draft Rules in mind they have decided to uphold the decision of BPL Governing Council to withdraw the inclusion of Smith in the domestic T20I tournament. “Given that the Players’ Draft Rules does not allow any franchise to replace any directly signed player from outside the players’ Draft list and in view of the decisions taken by majority of the Franchises on 11.12.2018, the Board has upheld the decision of BPL Governing Council to withdraw the inclusion of Mr. Steve Smith in Comilla Victorians for upcoming 6th edition of BPL T20 tournament 2019. 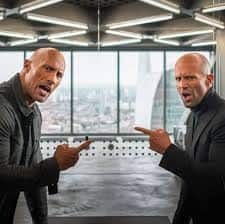 In view of the above, Mr Smith will not be eligible to register for Comilla Victorians for the 6th edition of BPL T20 tournament 2019,” ESPNcricinfo quoted an official letter from BCB as saying. Smith was signed by Comilla Victorians as a replacement for Sri Lanka’s Asela Gunaratne but according to the BPL rules, replacement players are supposed to be chosen from among the players who were in the draft in the first place and Smith was not a part of the draft. 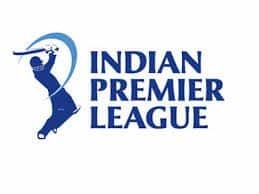 Other BPL franchises had objected to this tweaking of the rule in a meeting between BPL’s technical committee chairman Jalal Yunus and the franchise representatives which had ended in a deadlock. Following the meeting, the technical committee chairman had said that the final decision in the matter would be taken by the BCB. Smith, who is serving a 12-month suspension for his role in the massive ball-tampering scandal during a Test series against South Africa in March, is not allowed to participate in international and domestic Australian cricket. The right-hand batsman was also barred from appearing in the Indian Premier League. He, however, participated in the Global T20 Canada league and the Caribbean Premier League in July-August. Recently, he also led his grade side Sutherland to the New South Wales Premier T20 title.